To the 25th anniversary of the Monster! In 2018, the Monster will celebrate its 25th anniversary. 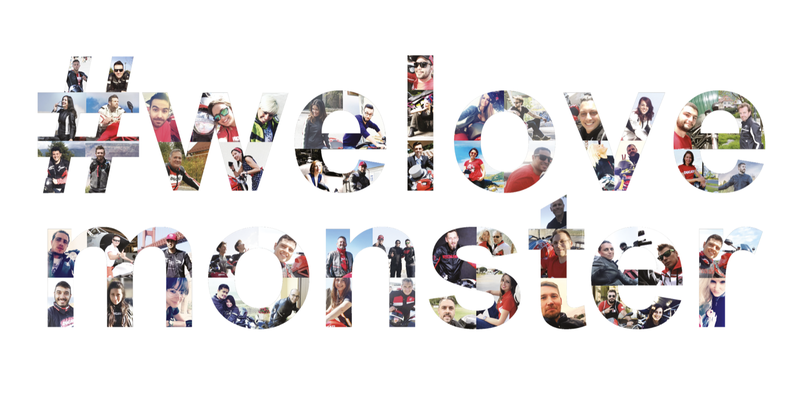 For the occasion, Ducati will meet all Monster riders at the Sunday Ride Classic on Saturday, March 24,2018, for #welovemonster #parade25ansmonster.